We are now taking bookings for Royal Ascot 2019 Package. We now have three exciting packages available for you to experience a spectacular day at the Royal Enclosure. We are taking bookings for next year. 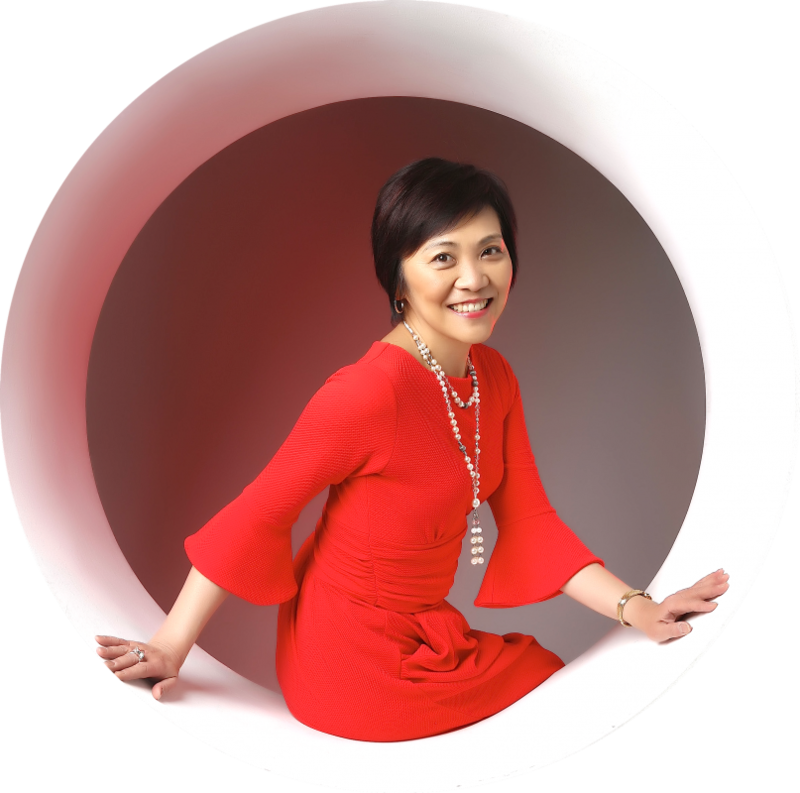 Please contact Toshiko to ensure you do not miss this fabulous opportunity. Last year, we were joined by guests from Japan and spent a day to remember at the Royal Enclosure. See what they had to say. Ascot racecourse was founded in 1711 by Queen Anne and since then British monarchs have lent their patronage to this course. HM Queen Elizabeth and the royal family attend the Royal meeting each year. It is a place to see and be seen, wearing gorgeous but traditional outfits which must adhere to a strict dress code. Some enjoy the racing, others enjoy dressing up. Some come for the champagne; others to watch the season's greatest thoroughbreds in action. Ascot has been a place to enjoy a royal racing for more than 300 years. Among the stands, the Royal Enclosure is the most exclusive; admission is normally allowed only to those with sponsorship. 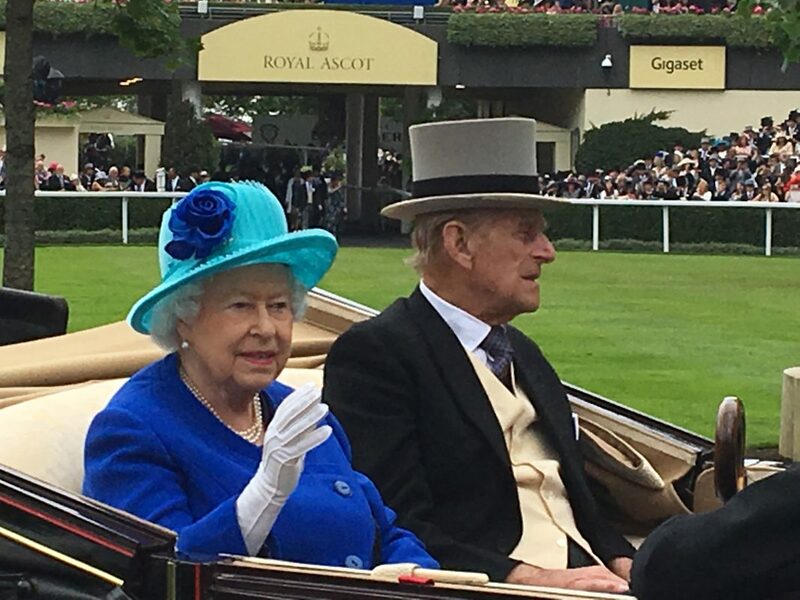 Royal Ascot applies its strictest dress code for these guests. Those who have seen the musical "My Fair Lady" may fondly recall the scene where Audrey Hepburn, who played the title role, attends Royal Ascot like a lady after she has gone through intensive training in English pronunciation and manners. Royal Ascot is a national event that you can enjoy while indulging yourself in a taste of high society. Booking for Parade Ring Restaurant on Tue 19 June 2018 is now SOLD OUT. There may still be availability at other restaurants. Please contact Toshiko for further information. Parade Ring restaurant is the most prestigious of the Royal Ascot restaurants, situated opposite the Royal Box, where the Queen and the Royal family spend the day. You will be welcomed with Champagne Bollinger Special Cuvee and caviar on arrival, continued by a five-course a la carte luncheon, a deluxe Royal Ascot afternoon tea and the complimentary bar is available throughout the day. There are two private balconies to this restaurant; one situated next to the Royal Box overlooking the Winning Post and the other overlooking the Parade Ring from where you can enjoy the Royal Procession and see the horses return to the winners enclosure. 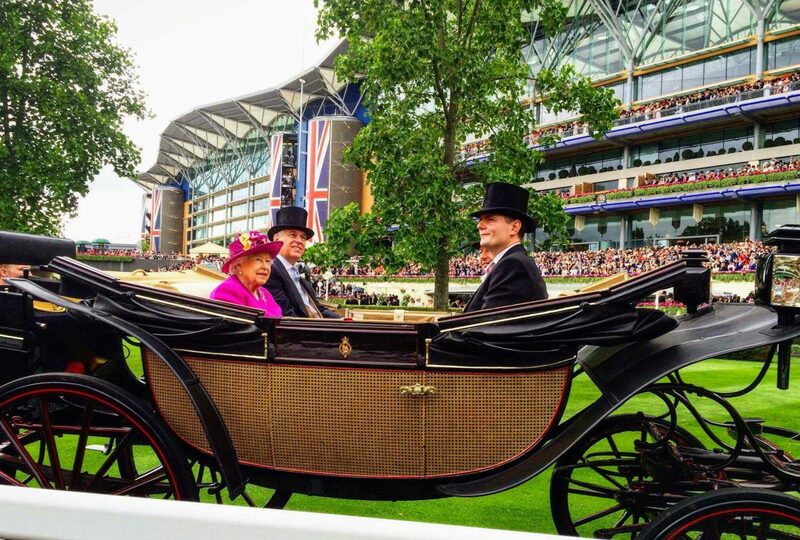 On Tuesday, the 19th, a car hire will be arranged to accommodate you from your London hotel to Ascot racecourse and back to London at the end of the day. Booking for Trackside Restaurant on Thursday 21 June 2018 is now SOLD OUT. There may still be availability at other restaurants. Please contact Toshiko for further information. We will attend on Thursday, which is Ladies Day, one of the most glamorous days in the racing calendar. As the name goes, Trackside restaurant is situated adjacent to the track, just before the Winning Post. From the 40m balcony, it gives an entirely uninterrupted views of racing activity. The ingredients for the menu is sourced locally and from the Crown Estate. You will be welcomed by a Champagne Bollinger reception, then a five-course luncheon followed by deluxe Royal Ascot afternoon tea. Complimentary bar is available throughout the day and a sommelier will be there to match all dishes. On Thursday, the 21st, a car hire will be arranged to accommodate you from your London hotel to Ascot racecourse and back to London at the end of the day. Toshiko being a Royal Enclosure member, she is lucky to have the privilege to invite guests along. The number is limited, so if you would like to attend, please contact Toshiko to secure your place. You can enjoy lunch at any cafes of your choice within the Royal Enclosure area. After the race, we will enjoy dinner at a restaurant near the racecourse. Please note that lunch and dinner fee is not included in this package. We will meet at London Waterloo station and will take the train to Ascot station and back. The train ride is less than an hour. During the Royal Ascot period, the station and train is filled with people dressed in morning dresses, top hats and big glamorous hats. It feels as though you have slipped into a different time zone and is definitely a fascinating experience. The badge with your name will be your ticket to enter the Royal Enclosure area. You will take the “Royal Ascot Orientation” online course before you attend Royal Ascot. By taking this course, you will learn the history of Royal Ascot, What to expect in the two-day package and the basics of English manners, which will prepare you for the big day. You will also learn how to bet in English and the colloquial British English, which will be very handy to know. The night before the Ascot day, we will enjoy a welcome dinner in London. Tuesday and Thursday package participants will use the car hire. Saturday package participants will take the train. Tuesday and Thursday package participants will enjoy fine dining at the Royal Enclosure restaurants. You can enjoy the race from the designated balconies and are also free to explore other Royal Enclosure areas. Women’s hat rental is also available. Please contact Toshiko for further details. For Tuesday and Thursday package participants, you will be dining at one of the Royal Enclosure restaurants. Should the tickets for the restaurant be sold out upon booking, please note that we may need to change the restaurant and therefore, the price of the package may alter. You will be notified should this become the case. There may be English and Japanese speakers attending your package. Toshiko being bilingual, she will be there to assist you so all you need to do is enjoy.